DreamWorks and Frank Marshall (Arachnophobia, Alive) are developing a horror-thriller-comedy called Cropsey, according to Variety. Cropsey will center on a group of adolescents at a summer camp haunted by an urban legend that dates back to the colonial period. DreamWorks is currently in negotiations to acquire a pitch for the film from Richard Naing and Ian Goldberg, who are also set to write the screenplay. Marshall seems like a perfect match for the project, which Variety describes as “Amblin-esque” with a mix of horror and humor reminiscent of Gremlins and The Goonies. 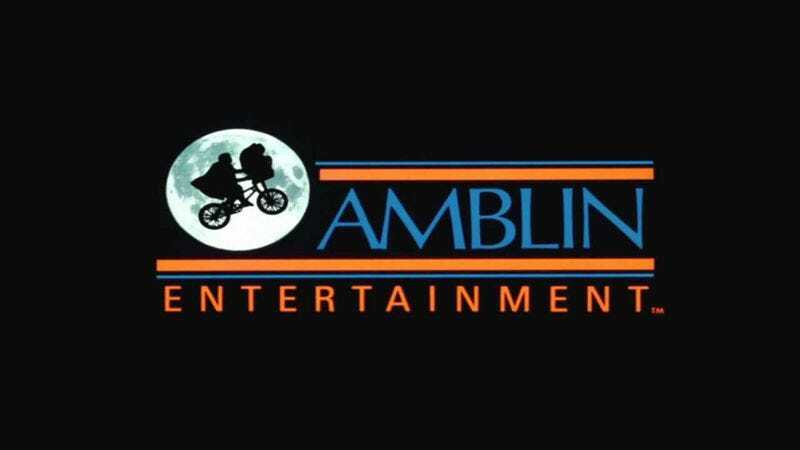 Marshall co-founded Amblin Entertainment in 1981 with his future wife Kathleen Kennedy (one of the driving forces behind the new Star Wars film) and Steven Spielberg. While at Amblin, Marshall was instrumental in bringing ’80s favorites Indiana Jones and Back To The Future to the silver screen, so apparently he has a pretty good eye for these sorts of things. A Goonies-meets-The Burning style adventure sounds like fun if done with the right mix of scares, terror, and fun—even with a PG-13 rating.